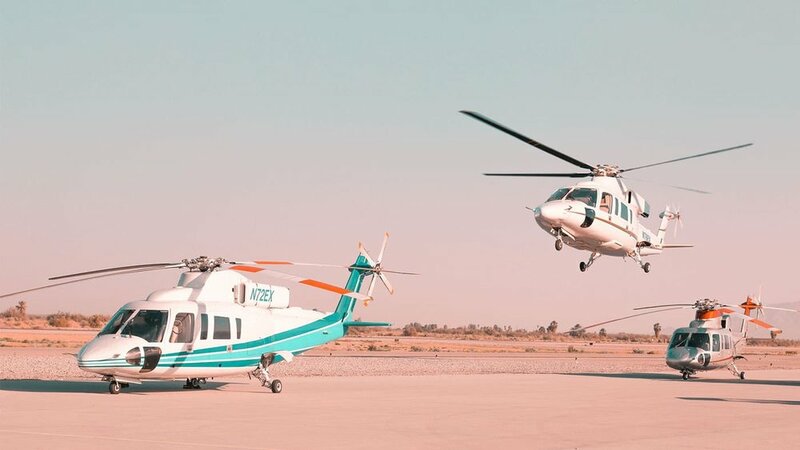 BlackStar is partnered with IEX Helicopters to provide helicopter charter service all over Southern California. We understand that at times it is much quicker to fly to your destination and that is where IEX and their 35 years of experience is a great value to our customers. BlackStar will provide the door to door service with ground transportation to and from your helicopter. Destinations - Catalina, Palm Springs and Indio, Santa Barbara and Montecito, Orange County and San Diego. BlackStar has great relationships with many private, semi-private and scheduled flight charter companies to accommodate your needs to any destination.